Want to do something amazing for your local community then run for V Team? The 2019 Bath Half will take place on Sunday 17th March, Bath Recreation Ground. 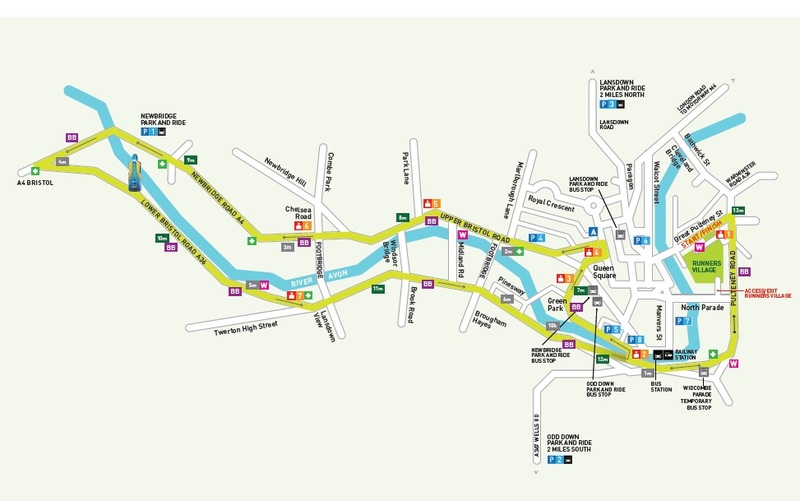 The 13.1 miles (21.2km) course starts and ends at Great Pulteney Street in the centre of Bath, and is easily accessible by public transport links. This course is flat and fast, ideal for anyone from beginners through to experienced runners aiming for a PB. Find out more information about the event on the official Bath Half Marathon website. All runners have a fundraising target of £200 in support of V Team projects which involves organising projects with Age UK B&NES, Time2Share and many more. Why run for V Team?